Welcome to TexMeroe! The project started a few weeks ago and I am finally ready to kick-start this blog. 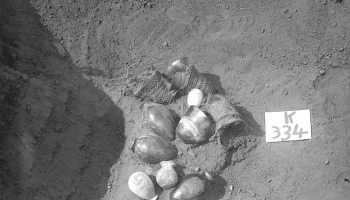 So…yes, I will be talking about texiles and Meroe. If you have been reading and already wonder “What or where the heck is Meroe?” then this post is for you. Generally, when I talk about my work, I start by saying words like “Nile Valley”, “Antiquity”, “funerary textiles”… and very quickly people ask if I work with Egyptian mummies. Only natural right? But no, sorry to disappoint, I don’t work with mummies (most of the time!). 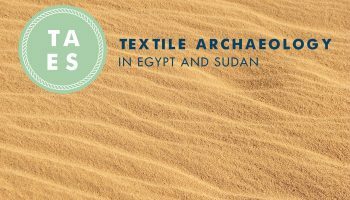 My work focusses on the many textiles which have been preserved in the dry sands of Sudan and Nubia, mostly in graves dated from the 1st to the 6th centuries A.D., a period known as the Meroitic period. Thanks to a larger media coverage and several successful exhibits in the past decade, some better informed and historically-inclined people have heard of “the black pharaohs” and the many pyramids they built in Sudan. But not much besides that have sipped from the archaeological circles to the general audience. So I figured I could give a few pointers to quickly answer the “what-where-when-who” questions about the Meroitic civilisation. Only a flavour right?! If you want to see and learn more, do dig into the excellent exhibition catalogues published in the past few years (references below). 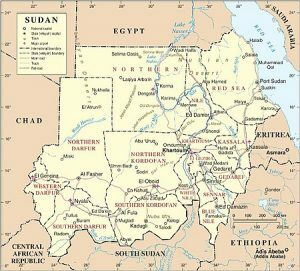 In modern Sudan, bordered by Libya and Egypt to the North, the Red Sea to the East, Eritrea and Ethiopia to the South-east, South Sudan to the South, and the Central African Republic and Chad to the West. Main geographic features: the Nile river and its rocky rapids (6 cataracts in total), the Blue and White Nile rivers meeting at Khartoum (capital city), the Sahelian deserts, the seasonal wadis, and the wetter savannahs of the South. Meroitic period: c. 350 B.C to 350 A.D. Followed by the Post-meroitic period: 350 A.D. to 550 A.D.
Well, tricky question! Empire or kingdom, the debate is still on! Let’s just say for now that it was a kingdom, centered on the “Island of Meroe”. This vast region was bordered by the Nile, the Atbara River, the Blue Nile and the Butana desert, and was the location of many royally funded cities, first among them being the capital-city Meroe. 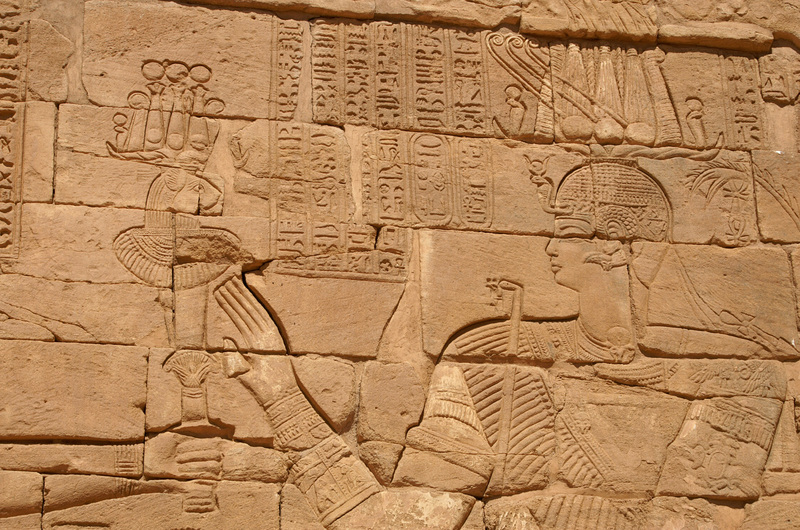 The kingdom was governed by a powerful royal family, headed by a king, a queen, or both, who were interred in elaborate tombs underneath pyramids in the neighboring Meroe cemetery. Their power also stretched to surrounding regions, towards the South, the desert hinterlands and the other Kushite ancestral centres, such as Gebel Barkal, Kerma and the whole region of Nubia. 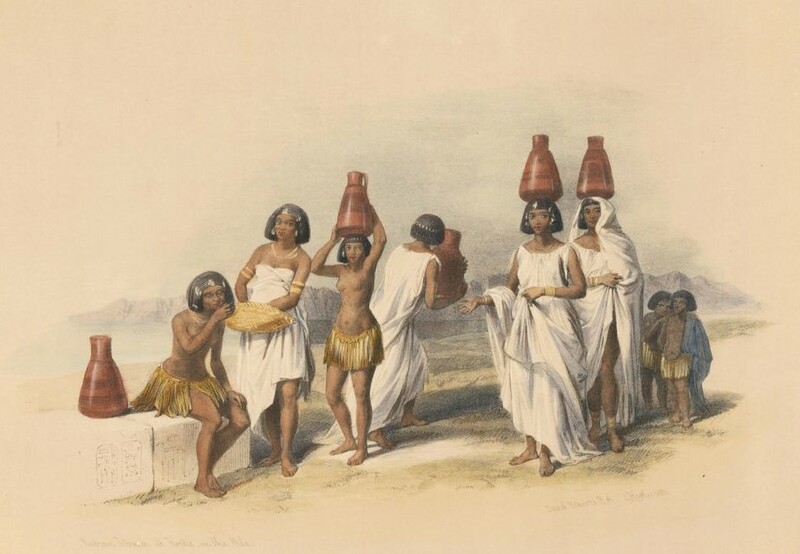 Heir to the Kushite civilisation, which developed along the Middle Nile valley since Prehistory and the Kerma period, the Meroitic kingdom belonged to the same culture that gave Egypt the “black pharaohs” of the 25th dynasty. 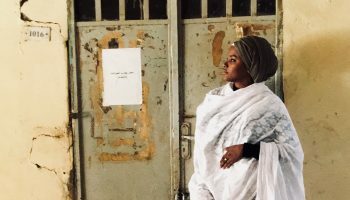 The monuments and artefacts left by the Meroites display a striking cultural synthesis between their African and Saharan roots, their local Kushite and Sudanese culture, the Egyptian pharaonic influence, and their contacts with the Hellenistic world. Even a trickier question than the last! The ancient Meroitic populations most likely integrated different ethnicities and tribal characteristics, of which we know close to nothing about. The main people who show up in the archaeological record are the members of the royal family, the nobles, and to a lesser extent agricultural and pastoral populations. The social composition of these diverse population groups would have had a great impact on their clothing culture, as dressing is such an effective way to communicate ethnic belonging, cultural identity and social status. 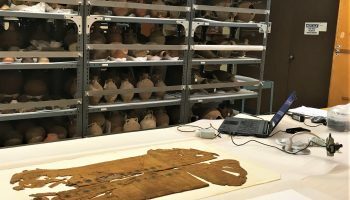 By studying the textiles produced and worn by the ancient Meroites, we hope to better understand their identity. Soudan, Royaumes sur le Nil, exhibition catalogue, Institut du Monde Arabe, Paris, 1997. Nubia, Los reinos del Nilo en Sudan, exhibition catalogue, Fondacion “La Caixa”, Barcelona, 2003. Welsby, D.A. and J.R. Anderson, Sudan Ancient Treasures, exhibition catalogue, British Museum, London, 2004. Baud, M. (dir. ), Méroé, Un empire sur le Nil, exhibition catalogue, Musée du Louvre, Paris-Milan, 2010.